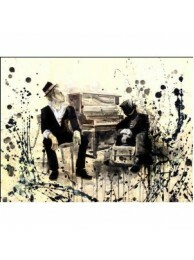 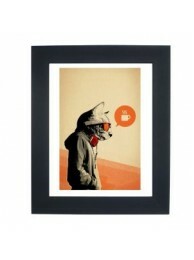 Size: 17.25'' x 23.25'' Author: Hidden Moves Framed print .. 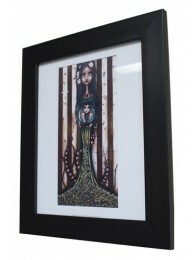 Size: 14.25'' x 17'' Author: Angelina Wrona Framed print Made in Canada Premium quality..
24 x 36 Framed art print 2'' standard matte black frame Texture coating eliminates glass .. 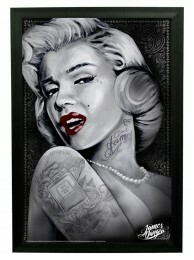 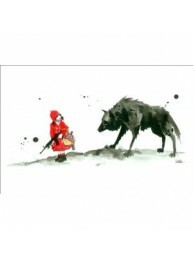 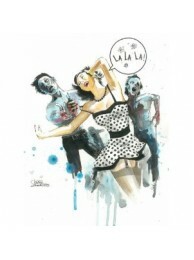 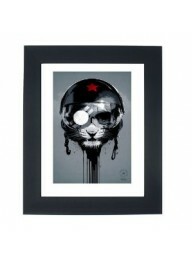 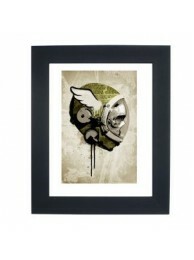 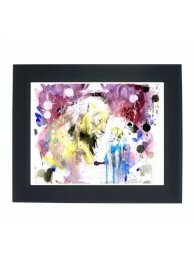 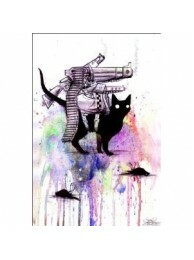 Size:17.25'' x 23.25'' Author: Lora Zombie Framed print &n.. 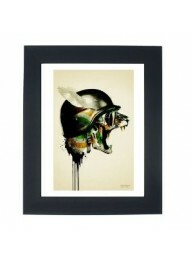 Size: 17.25'' x 23.25'' Author: Lora Zombie Framed print &..
We have now officially moved into our new location! 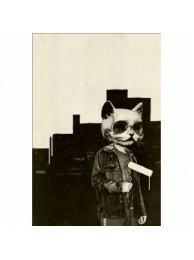 We are now directly across from the Calgary Farmer's market. 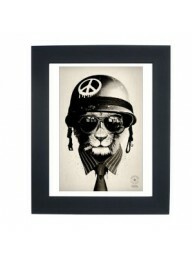 We are now conveniently located at 7610D 5th Street SE directly across from the Calgary Farmers Market near Heritage and Blackfoot.